Note: All door measurements are frame edge to frame edge. Not the door itself. 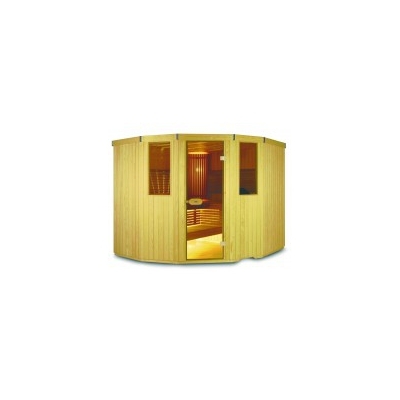 We can also manufacture steam room doors to any size or dimension. Please contact the Commercial department on 01993 778855.